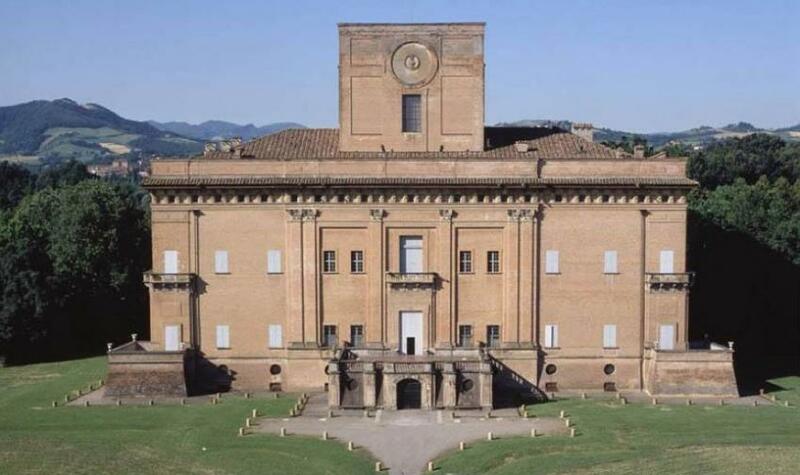 Besides their Renaissance palazzo in Bologna, the Albergati had a splendid if rather Cyclopean 17th-century country villa and gardens: Palazzo Albergati at Zola Predosa, a ten minute drive from Bologna. During the summer it's used for all kinds of special events – fashion shows, congresses, exhibitions and cooking classes in its stunning kitchens. In autumn, winter and spring, if there isn't an event on, the palazzo hosts Sunday brunches; the price includes a wander in the gardens and guided tours of its rooms, lavishly frescoed by Angelo Michele Colonna, among others.